Deep and restful sleep. With dreams. "Simply amazing. Best quality sleep that I can always rely on"
Do you ever toss and turn in bed, unable to switch off? Let me guess, falling asleep takes forever - and when you wake in the morning it's from a restless, dreamless void. It's frustrating, when all you really want is to sleep like a log. And worst of all - you're missing out on your dreams! Well, that's why we formulated Claridream DEEP. The star of the show - mugwort is the most gentle and relaxing of all dream herbs. 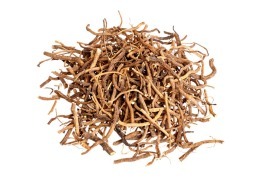 This ancient remedy was used extensively by the Chumash Indians as a cure-all, natural sleep aid and to promote clear dreams – which they considered an indicator of optimal health! 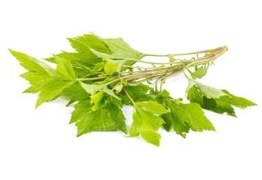 Hippocrates himself wrote first wrote about Valerian Root as far back as 400BC. 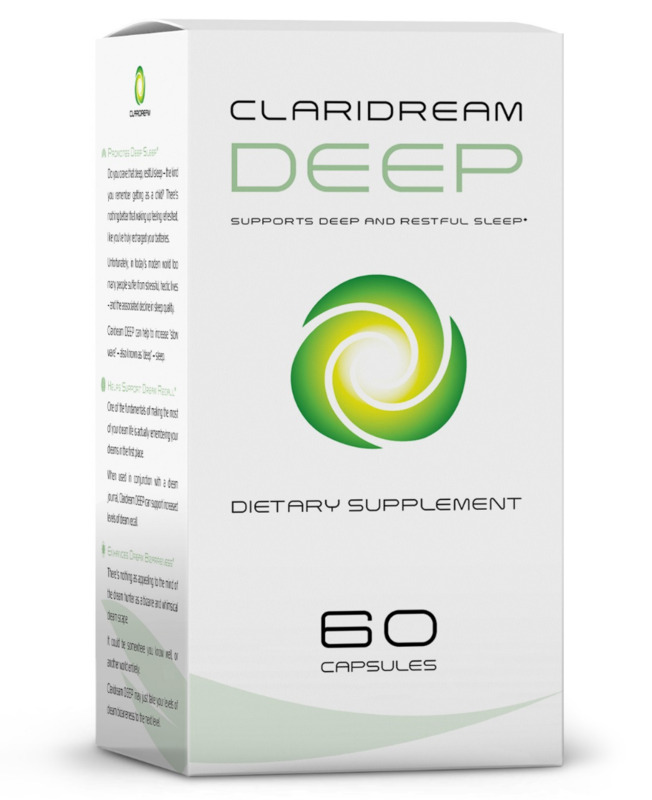 This old world natural sedative has been shown by research to increase the vividness of dreams - and to increase "slow-wave" otherwise known as "deep" sleep. Melatonin is the hormone that controls our body's natural clock. Studies have shown that it induces bizarre, intricate dreams. 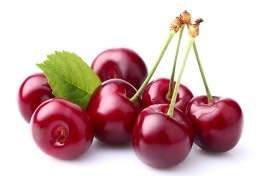 We use only 0.5mg, the amount supported by clinical research. Most sleep aids use far too much! 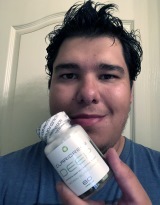 DEEP is one of the best sleeping supplements that I’ve tried so far. I sleep like a rock and that sleep is littered with tons of short, extremely vivid, life like dreams. In the mornings I feel refreshed and ready to go rather than tired and dreading getting out of bed. The Claridream team provides quality customer service that you won’t find anywhere else. Shipping is fast and I’ve never waited more than 3 days for my product. I will definitely return for more! 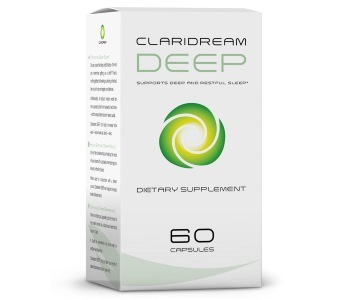 Loving my Claridream Deep! I’m actually starting to remember my dreams, something I haven’t been able to do in years, plus my sleep time has been extended from just a few hours to a whole night! Thank you! I have been using this for the last few months. I normally need rx sleep aids to sleep, but not any longer. This stuff is AMAZING! I HIGHLY recommend it to anyone who has trouble sleeping and staying asleep. Plus I wake up everyday feeling refreshed. I have told so many people about these products, including my sleep specialist. He wants to try it also so he can recommend it to his patients. I absolutely LOVE this product! Get the best sleep of your life within a week... or it's FREE! 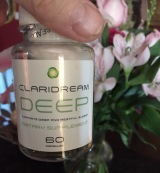 Try Claridream DEEP out and if you don't like the results, you get 100% of your money back - and you keep the bottle. There’s absolutely no-risk in giving it a try!